Recently a video which revealed the poster of the movie Anarkali came out. And it seems that the video is interesting and is one of a kind. 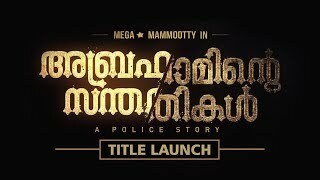 The video has Biju Menon calling Prithviraj and saying that the title of their movie has been fixed and Prithviraj says he knows that and then he plays a video in his laptop which revealed the title of the movie. Interesting thing is that the video only have voices of Prithviraj and Biju Menon. Sachy is the director of this movie Anarkali. This is his debut attempt as a director after a successful writing career Sachy is going through a tough time recently. He might be thinking hat direction will change that fate and he has proven that he can write good stories in the past. 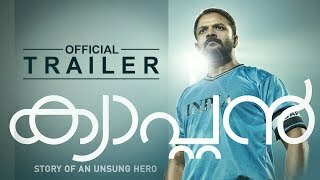 Lead cast of this movie includes, Prithviraj Sukumaran, Biju Menon, Kabir Bedi, Rajiv Menon, Ranji Panikar, Suresh Krishna, Major Ravi, Madhupal Priyal Gor, Miya, Samskruthi Shenoy etc. Rajeev Nair is the producer of this movie. He produced this movie under the banner of Magic Moon Productions.